Full time and part time programs available. The full time - 32 hours training a week - program is based on individual periodized age related training plan. The training program incorporates national and international tournaments, fitness program, running program and periodical testing. Acceptance is based on evaluation. 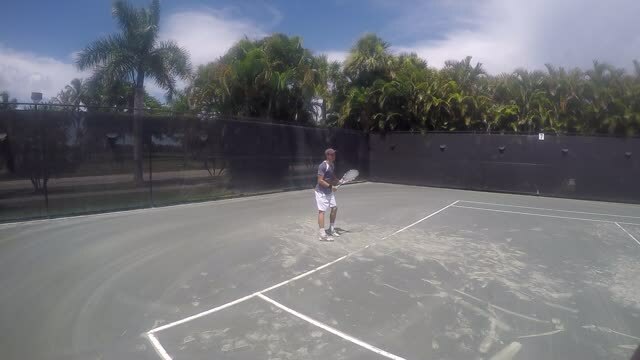 Veres Tennis offer a variety of junior programs that can enhance your skills and improve your performance in tennis. Download our brochure for your reference. 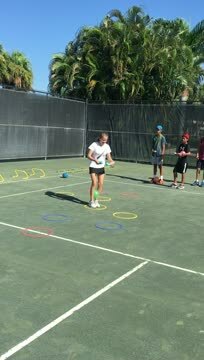 Veres Tennis junior programs offer 2 1/2 hours of training daily, during school semesters.